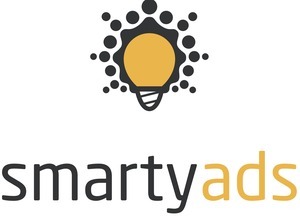 SmartyAds is a full-stack programmatic company. Our mission is in simplifying the complex ad science ecosystem and helping companies utilise it towards the most complex KPIs. Combining a DSP an SSP and a DMP we talk the language of the big data and machine learning to meet our customers’ goals.All the products are offered as SaaS for the enterprise customers.Consulting services SmartyAds provide could shorten the adoption of the complicated programmatic trading process towards the ROIs our publishers and advertisers have in mind.